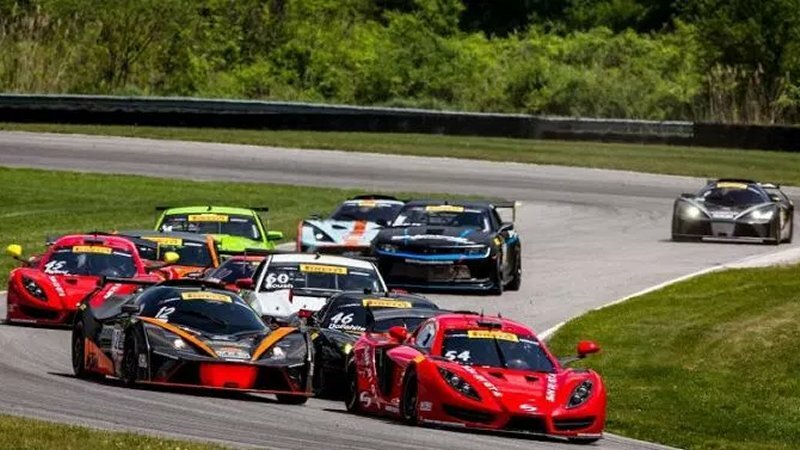 Scott Heckert is a rookie in Pirelli World Challenge this season, but he’s no stranger to racing- and winning- on road courses. In fact, his success on road courses prompted him to switch from NASCAR to sportscar racing. Though the tracks are the same, the racing experience itself has been completely different to the young driver.